No Time? These Side Hustles Don’t Require Any. If you’re looking for ways to earn some extra cash with a side hustle, you’d likely encounter tons of ways to make more money. If you have a full-time job, children, or already have multiple jobs and very little spare time, most of those options aren’t realistic (unless you give up sleeping). At the end of the day, time is a precious commodity and most side hustles require it. For example, popular side hustle apps like Uber, Task Rabbit or Dolly can generate real money but are time suckers. However, there are a number of side hustles that don’t require a lot. We’ve gone through the lists for you and found some side hustles that require little to no time. Check them out below and kick off your 2018 year with some extra money in your bank account! If you have spare rooms, renting them out on AirBnB can really rake in some cash with minimal time spent. By taking advantage of features like minimum night stays and additional fees, the average AirBnB host makes anywhere from $850 — $950 a month. If you rent out two rooms at $800 a piece per month, you’ll have $19K by the end of the year. Pro Tip: Read blog posts by hosts like this and read AirBnB’s host guide to get started, learn more about the process, and get insider tips. The mobile app, Ibotta (also based in Denver!) helps you make money off your shopping or grocery receipts. It’s basically a rebate app, so you can earn anywhere from 25 cents to 5 dollars off everything you buy. Just buy the things you normally do and make money off your purchases! You can connect your bank account or PayPal to Ibotta and get paid out within minutes of earning the rebate. 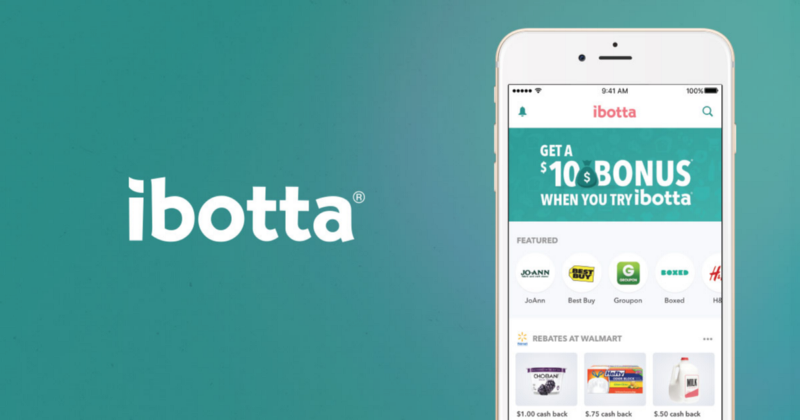 Pro Tip: If you’re a coupon-er, you can still use Ibotta and get a rebate for your purchases. This will often result in getting an item for free! Fluid Market is a mobile app that allows you to make income off renting vehicles to your neighbors. Users can rent out anything from a pickup truck to a Tesla Model X — and they can offer it to borrowers for a hourly, daily, or weekly rate. The side hustle on a pick up truck is incredible — with the average truck lender generating $500/month. This means you can buy a ten-year-old extended bed pickup truck for $4,000 (or $140/month financed over 3 years) off Craigslist, and start making $360/month or $4300/yr. Lenders often buy a few trucks and their numbers multiply exponentially! To get started, read more on Fluid Market’s website — there’s a blog post specifically geared towards vehicle lenders. New year, new side hustle — start 2018 off with some side income! Try these apps out and start down the path of turning your side hustle into your main hustle. This is the first installment in our “Side Hustle Thursday” series, Fluid’s top tips on how to make money throughout the year. Stay tuned monthly for more! You and your neighbors all have one thing in common: You have a ton of stuff in your garage or storage unit that you rarely use. What a waste, right? 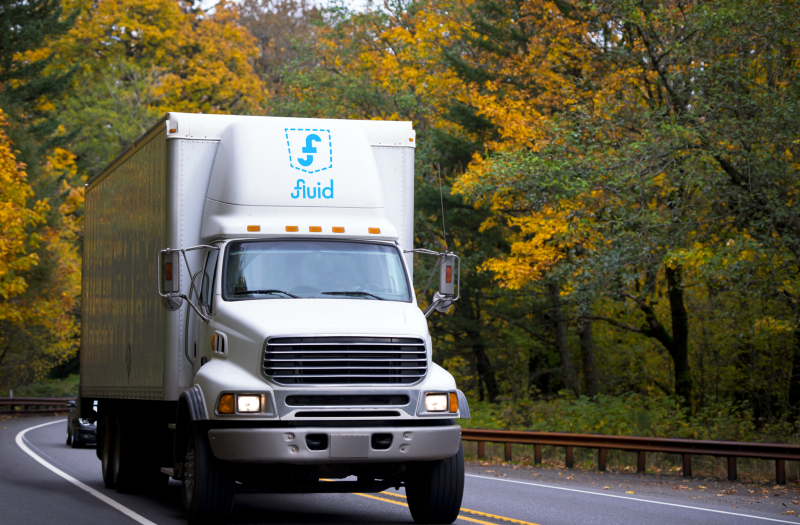 With Fluid, you can start making money instantly on your stuff, by renting it out to people in need. By doing it through the app, it’s insured and safely processed through our platform. What are you waiting for? 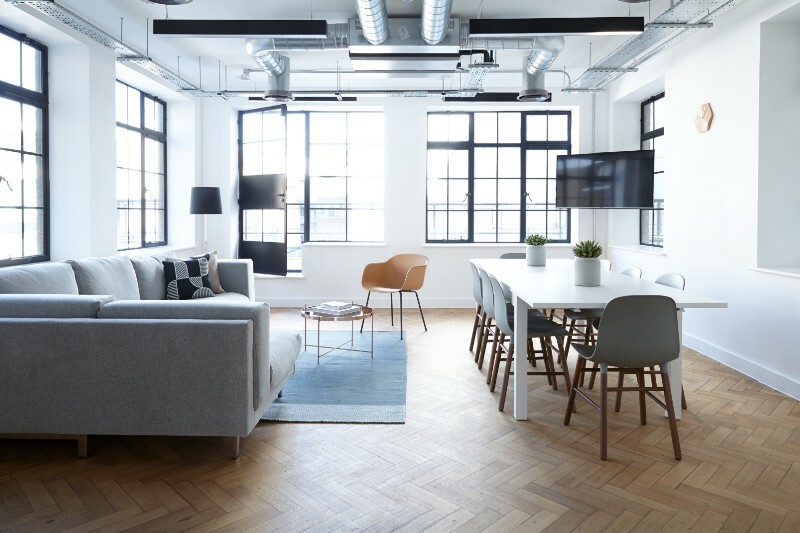 This month, we want to showcase an item that can make a hefty chunk of money on Fluid: Folding tables and chairs.Whether it’s family and friends visiting from out of town, a holiday party, or even a work event, its safe to say we could all use some extra sitting room. Check out this business case below to see the breakdown of how much people are making off their tables and chairs! Fall is here! With the golden leaves and chillier weather, it’s one of our most beautiful seasons. Fall is also when your yard becomes a messy pit of leaves, sticks and other debris. Not only do we have to keep our yards clean, we also have to prepare our lawns for the upcoming winter. Are you ready for fall? If not, Fluid’s here to catch you. Here are three essential tools for fall clean up or winter prep – and there’s no use in owning them if you can rent them for cheap on Fluid! Meet Jared, one of Fluid’s avid users. He’s an audio producer, blogger and musician who uses Fluid primarily to rent video and audio equipment for his business! We spoke with Jared to learn a little bit more about his experience with Fluid, and how Fluid helps him and his business save money. The dinner plus movie date is getting boring – we get it. Don’t fret though, because Fluid’s here to help! Colorado is one of the most beautiful backdrops for a spontaneous outdoor date. Try out some of these cool ideas to amp up date nights this summer! Meet JoAnna, one of Fluid’s 5 star users – here she is above, standing in front of her beautiful garden with her rototiller and prized chicken! She’s a member of the Highlands community, and has been renting out various things on Fluid since we first launched. We spoke with JoAnna to learn a little bit more about how her experience with Fluid! Meet Laura, one of Fluid’s 5 star users – here she is above, standing in front of her Fluid shed! She’s a member of the Berkeley/Sunnyside community, and has been renting out various things on Fluid since we first launched. We spoke with Laura to learn a little bit more about how her experience on Fluid has been, and how much money she’s made! 2017 has started off with a BANG for us! Here are some awesome features Fluid has had in some local publications! Jumpstart 2017 with Fluid Recommendations! 2017 is here, and it comes with New Years Resolutions, goals, and upcoming plans. Let us set you up for this year with some solid Fluid recommendations, helpful articles, and tips to make 2017 the year you spend the least $!